That was the drive and motivation behind a little start-up company that realized the need for better quality trading cards back in 1989. When the first Upper Deck cards were released later that year, it was clear that the company had done just that. It was apparent that the product was made by passionate collectors who wanted to bring fans closer to the game and players they loved. 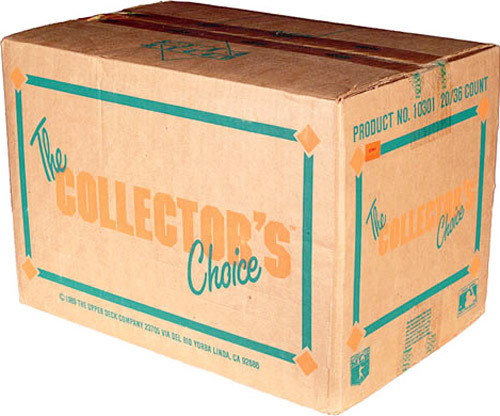 Overnight, Upper Deck became "The Collector's Choice." 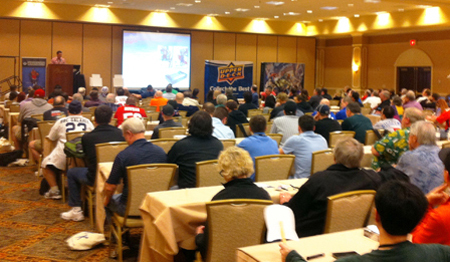 For over 25 years, Upper Deck has been recognized for quality craftsmanship, innovation and authenticity. 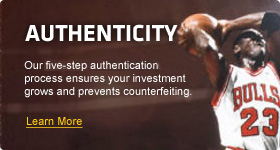 By witnessing every signature and creating an industry-first 5-step authentication process, Upper Deck changed the game of premium signed collectibles forever. With exclusive spokesmen agreements with legendary players such as Michael Jordan, Wayne Gretzky, Tiger Woods, LeBron James and Rory McIlroy, Upper Deck has become home to the world’s greatest athletes. 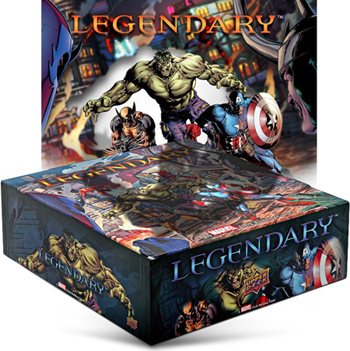 In addition to sports cards and memorabilia, Upper Deck offers a full line of licensed games, cards and collectibles featuring well-known characters from Marvel, Twentieth Century Fox, The Crow and SanRio. Kid excited about collecting Upper Deck trading cards! Getting started can be a little confusing at first. There are many products and different ways to collect. The best way to get started is to focus on your favorite teams and/or players, and then start collecting cards of those players. Collecting takes being a fan to the next level, and is a great hobby to share with family and friends. 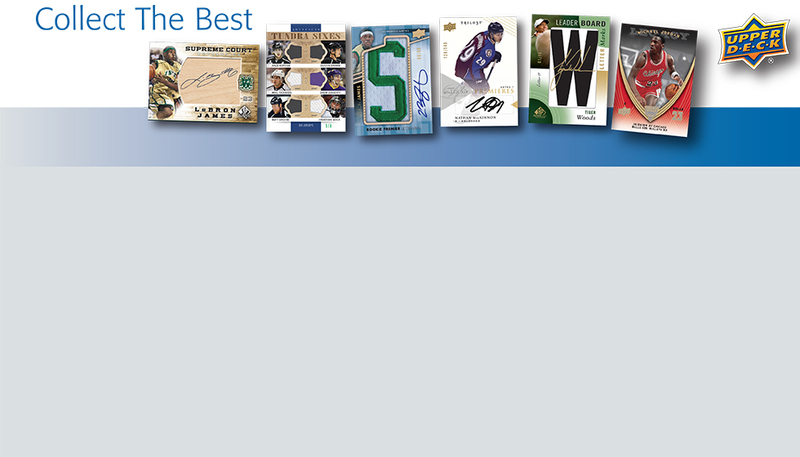 Read stories from other Upper Deck fans about how to collect, how to get started collecting NHL cards, and how to get kids collecting. Today’s trading cards offer something for all ages and level of collectors. A pack of cards can range anywhere from $1, to over $100! The higher the price point the more content and guaranteed ratio of inserts such as rookie cards, autographed cards and jersey cards to name a few. 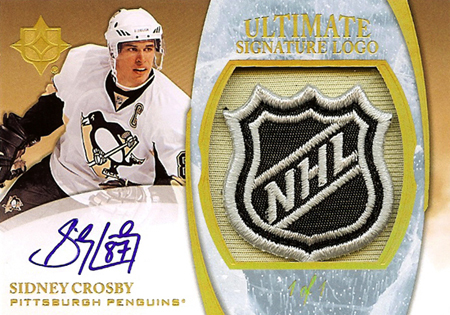 To get a better idea of the many different brands and card products Upper Deck offers, take a look at this story submitted by a fan on how Upper Deck offers the perfect mix of products for every level of collector. The value of a trading card is based on many factors, including the player's popularity, the rarity of the card, the brand, the condition of the card, and the overall demand that other collectors place on that card. The main thing most collectors focus on is how they feel about the card, as ultimately owner of the card decides the value of it. A card given to you by a relative may be priceless to you, even though it only has a value in a magazine of $5.00. That is part of what makes the hobby so fun, as you determine which cards in your collection are most important to you, not a magazine, a card dealer or online auction site. 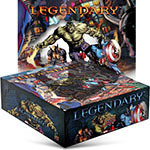 If you're getting involved in trading cards just for investment purposes, odds are long that you are going to make a continued and sustained gain on your assets. The unpredictable world of sports moves fast and furious, as players are injured, lack performance or get traded to other teams. That being said, much can be learned about making sound investments through trading cards. Take a look at this finance entrepreneur’s story on how he attributes much of his success to collecting hockey cards as a kid. Parents can help and encourage a child to start collecting by taking the time to enjoy the hobby with them. This is a great opportunity to spend quality time building a collection together while talking about favorite players, teams and moments. Trading cards also teach kids the value of saving and taking care of things that appreciate in value if kept in good condition. Trading cards have long been used to help children with reading, writing and mathematics as well. 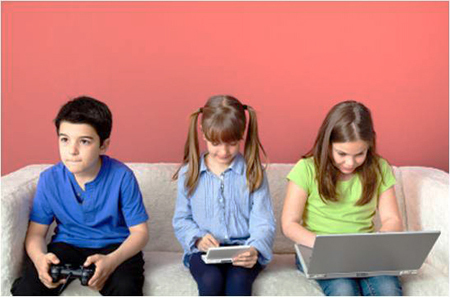 More than anything, collecting cards provides parents with a wholesome hobby to engage in with their kids. Take a look at this story that shows how fathers bond with their kids over trading cards. How do card companies decide which athletes are featured on cards? The production of a trading card product ranges from 3 to 9 months long, depending on the complexities and elements needed for a particular product. This means that checklists of which players to include in a set must be determined early on. Many different factors are taken into account when selecting the player list. Everything from rights issues (Does the company have individual rights to feature the player on special cards such as autographs and jersey cards?) to photo issues (Can the company get photos of the player in time for production) are considered, but the most important issue is whether or not collectors would want to collect cards of those players. Upper Deck is in constant communication with Authorized Distributors, hobby shops and even collectors about which players and cards they want to see included in products.